Unfortunately I have not saved all tickets to the concerts I were on. Not for the canceled either. 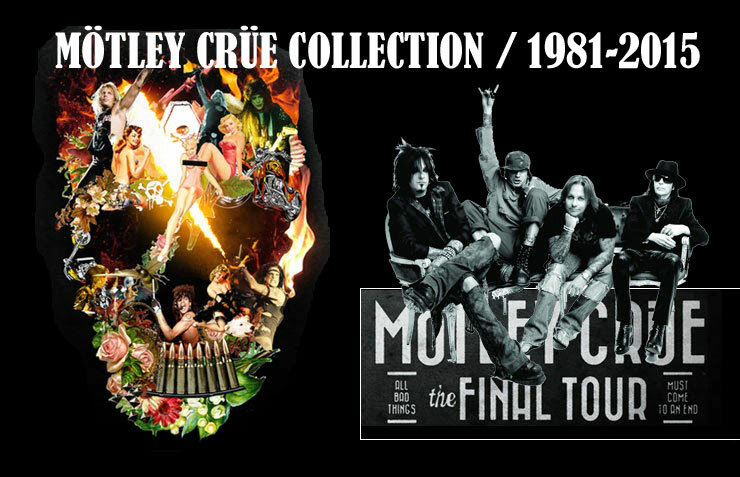 Regret that I was so stingy enough to send back the tickets for the canceled concerts by Motley Crue and Vince Neil solo tour, except for a ticket. The one from 2008 with Vince Neil, Arenan Fryshuset Stockholm Sweden 14/12 2008, which was canceled.